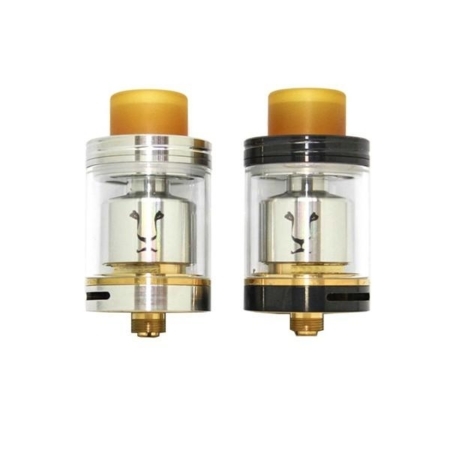 The Kaees Solomon RTA features a dual post build deck platform that makes building coils a breeze. 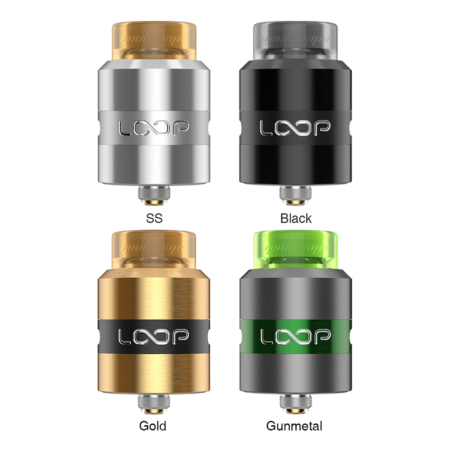 An adjustable airflow system has been integrated into the atomizer when airflow holes are placed directly beneath where coils would be built, resulting in pure flavor perfection. 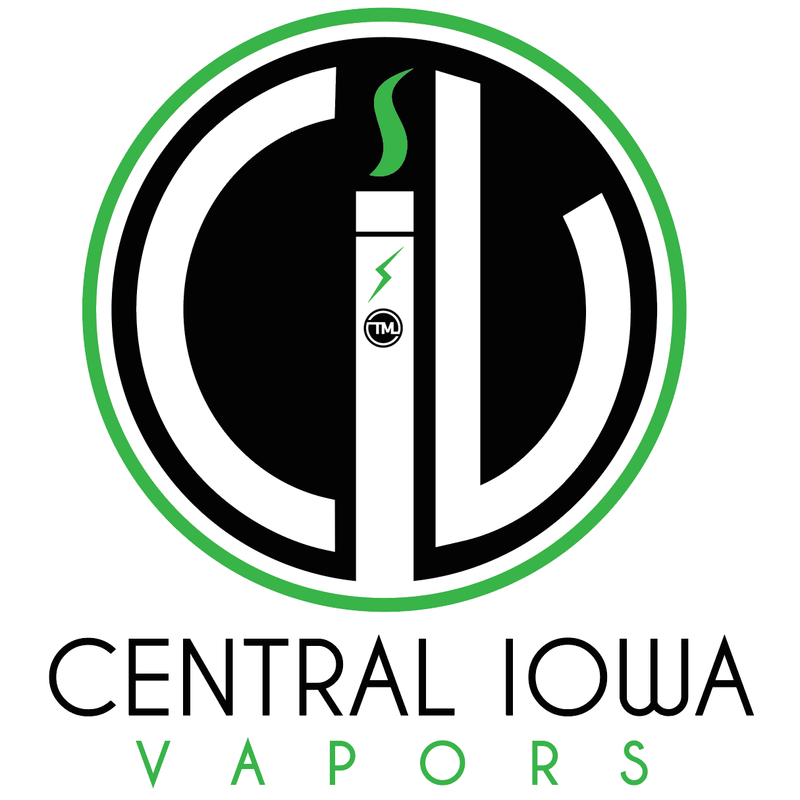 Featuring a 4.0mL tank capacity, the tank is simply filled up through the convenient top fill port. 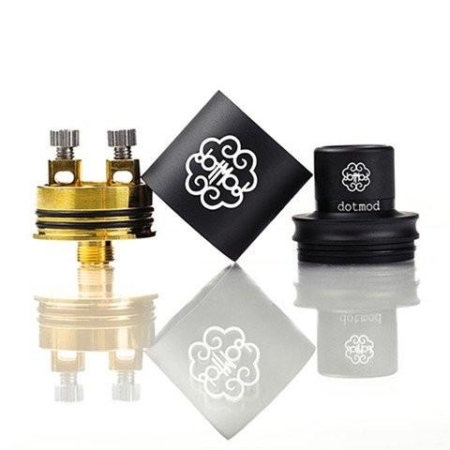 The build deck is plated with gold to improve voltage transfer and to reduce voltage drop to ensure a solid amount of power going through the coils. 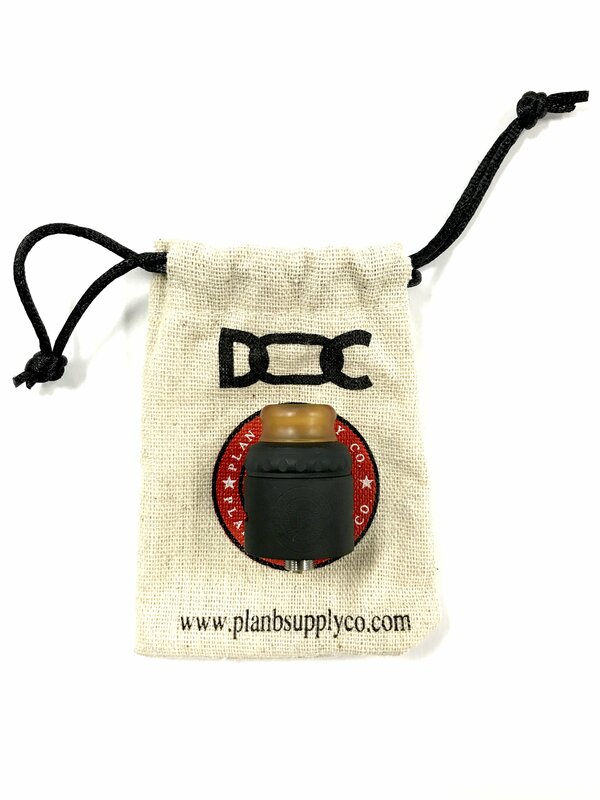 Topped off with a PEI material wide bore drip tip, this greatly reduces the heat capacity of the mouthpiece, protecting users from a hot drip tip. 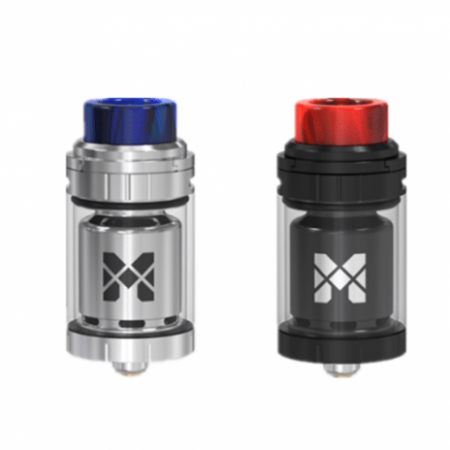 The Solomon RTA features industry leading designs and high quality construction to provide enthusiasts with an atomizer worth having.